Have you ever wondered what it's like to be inside the museum at night? In a building that houses thousands of items that were important to so many folks who've passed on? The creaks and groans of a 115 year old building can be creepy ... the sounds we can't explain can be hair-raising. Groups will get a behind-the-scenes tour with stories of the ghostly experiences people have reported and, honestly, just being in the darkened museum is spooky in its own right. 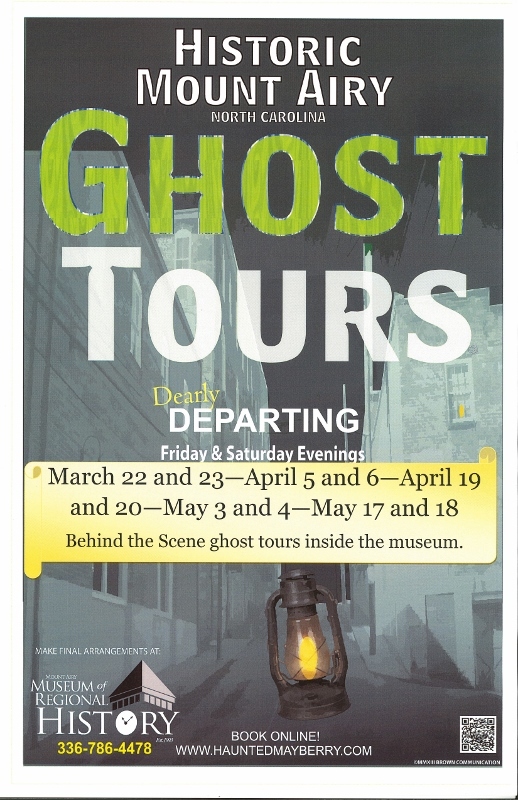 Whether you believe in ghosts or not, this is a great way to experience the museum and the stories we house. This is a great team-building activity for your work and just fun for organizations or a bunch of friends. Groups of 10 or more can schedule a private tour anytime. Winter Ghost Tours In The Museum on Friday and Saturday at 8pm. $15/person.